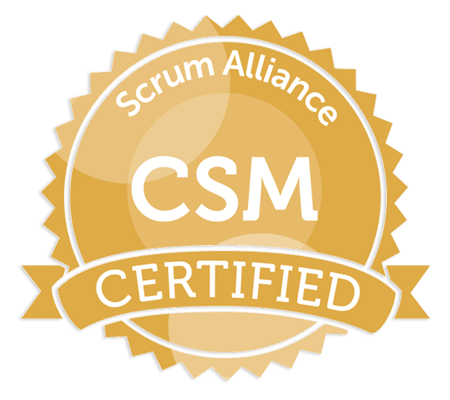 The Scrum Alliance approves all CSP+ applications to ensure all requirements have been successfully met. The CSP+ designations are not easy to obtain and reflect a professional who has made the pursuit of agility part of their professional development plan. 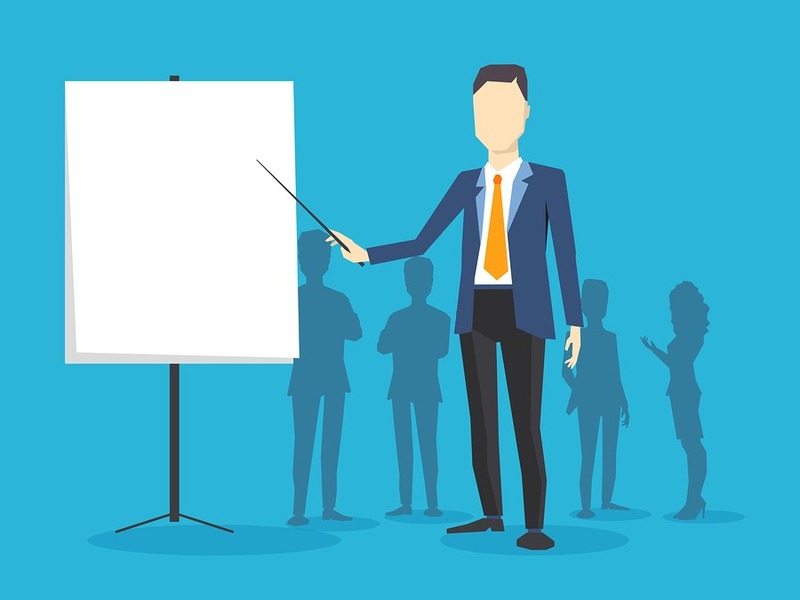 Leveraging CSP+ agile coaches with such valuable experience can help organizations embrace agile principles and deliver value to customers sooner than by trying to do it on their own. The bottom line is: practice makes permanent, so what kind of permanent do you want? Developing talent in-house without expert support will cost you years and probable missteps with significant ups and downs. Engage today with CSP+ talent to start your agile journey off right and to mentor the people who will become your internal CSP+ talent as you mature beyond initial transformation.